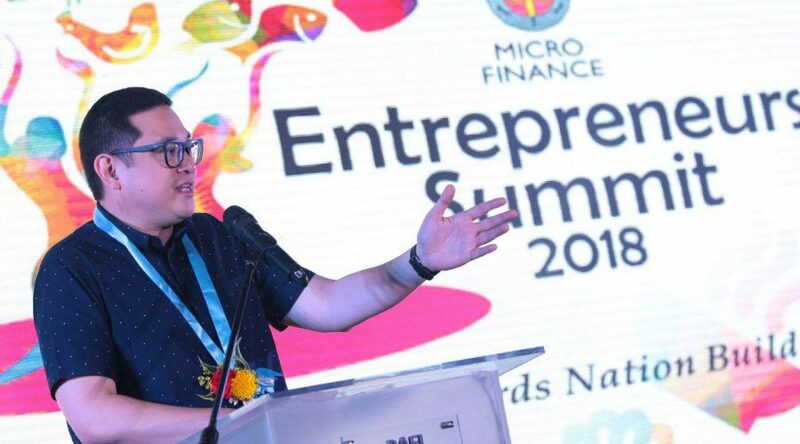 A measure that seeks to empower and encourage Filipino innovators and entrepreneurs to build better solutions for the nation was approved by the Senate on third and final reading, according to its principal author and sponsor Sen. Bam Aquino. Via an overwhelming 18-0 vote, Senate Bill No. 1532 or the Innovative Startup Act was approved by the Senate, bringing it closer to becoming a law. “This is great news for our innovators and entrepreneurs! We’re one step closer to giving them the support they deserve,” said Sen. Bam, chairman of the Committee on Science and Technology. 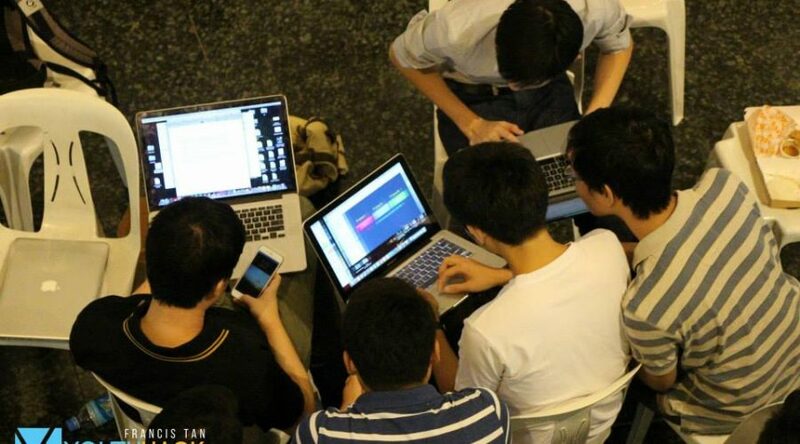 “It isn’t easy building a successful start-up, specially in the Philippines. Still, they find ways to bring better solutions to problems in transportation, healthcare, agriculture, and other industries. Tama lang na tulungan sila ng gobyerno,” added Sen. Bam, a former social entrepreneur. If enacted into law, the measure will provide support to innovative and tech startups, which pertain to businesses that provide unique and relevant solutions to pressing problems, such as transportation, financing, agriculture and healthcare. Innovative start-ups could also avail of technical assistance and training programs, use of equipment, facilities and support for patenting or licensing of their product through the Intellectual Property Office of the Philippines. The measure also includes a P10 billion Innovative Startup Venture Fund that entrepreneurs can apply for. Sen. Bam is an advocate of start-up, micro, small and medium enterprise (SMSME) development. During the 16th Congress, he passed the Go Negosyo Act, the Youth Entrepreneurship Act and other laws to empower local businesses. 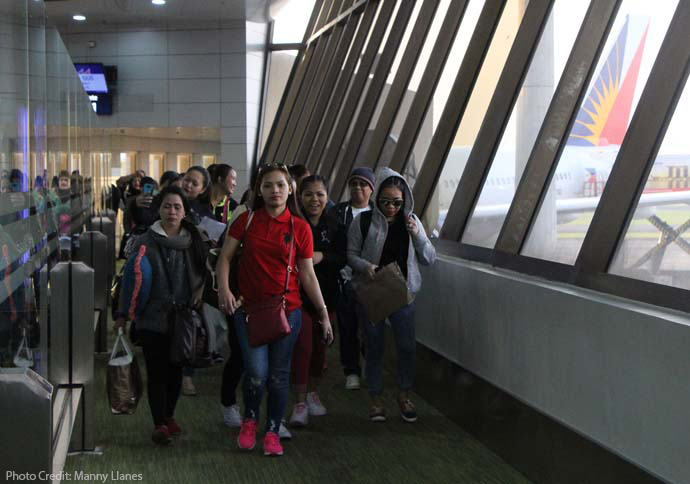 With prices of goods and unemployment both on the rise, Senator Bam Aquino said the 800-plus Negosyo Centers in the country play an even bigger role in providing Filipino families livelihood. “Sa harap ng mataas na presyo ng bilihin at mataas na bilang ng walang trabaho sa bansa, higit na kailangang kumilos ang ating Negosyo Centers para mabigyan ng tulong ang ating mga kababayan,” said Sen. Bam, principal sponsor and author of Republic Act No. 10644 or the Go Negosyo Act. Sen. Bam commended the Department of Trade and Industry (DTI) for effectively implementing his law and ensuring the establishment of over 800 Negosyo Centers in the country. Sen. Bam also invited the public to visit the closest Negosyo Center to meet and consult with accommodating business counselors from DTI, who can guide them in finding steady livelihood through small business ventures. “Sa panahon ng mamahaling bilihin at mataas na unemployment, kailangan ng kabuhayan at dagdag kita ang ating mga kababayan. Baka mahanap nila ito sa pagnenegosyo,” said Sen. Bam, a long-time advocate of micro, small and medium enterprise (MSME) development. A recent SWS survey showed that the number of unemployment Filipinos rose to 10.9 million, the highest since 2016. The latest Pulse Asia survey also revealed that 86 percent of 1,200 respondents claimed they were strongly affected by the increase in prices of goods. Sen. Bam’s first enacted law, the Go Negosyo Act mandates the establishment of Negosyo Centers in all municipalities, cities and provinces that will assist micro, small and medium enterprises in the country. There are now more than 800 Negosyo Centers in different parts of the country, ready to cater to the needs of startups and MSMEs. 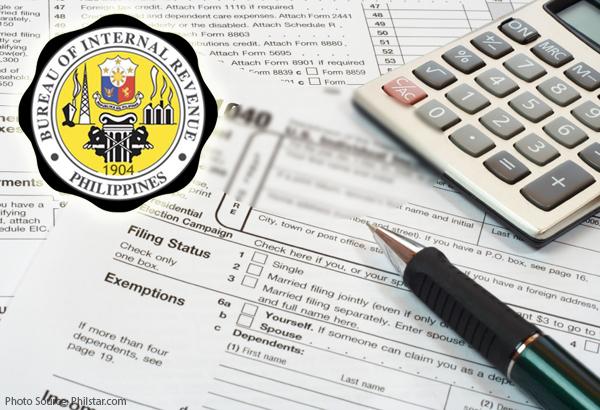 While he welcomes the Bureau of Internal Revenue’s move to intensify inspection of businesses, Sen. Bam Aquino said the agency must ensure that this action will not be a tool for harassment and corruption. “We laud the BIR’s effort to go after tax evaders, but the agency should also guarantee that they will target large businesses and not harass our micro, small and medium enterprises (MSMEs). Walang kalaban-laban ang mga maliliit na negosyo kung sila ay gipitin,” said Sen. Bam. “Lalo na ngayong tumataas ang presyo ng bilihin, inaasahan ng mga pamilya ang kanilang maliit na negosyo, tulad ng sari-sari store at carenderia. Tiyakin dapat ng BIR na hindi papahirapan ng mga inspectors ang mga kababayan nating nasa laylayan,” added Sen. Bam. Earlier, Sen. Bam pushed for the exemption of micro enterprises earning less than P250,000 annually from paying the required percentage taxes, on top of their income tax exemption, under the Tax Reform Acceleration and Inclusion Act (TRAIN) Act. “Malaki ang naitutulong ng mga maliliit na negosyo at sideline sa mga mahihirap nating pamilya at komunidad. Dapat lang na suportahan sila ng gobyerno,” said Sen. Bam. Sen. Bam is a former social entrepreneur and long-time advocate for MSME development. His first law, Republic Act 10644 or the Go Negosyo Act, has established more than 800 Negosyo Centers around the Philippines to help Filipinos put up and manage successful businesses. Sen. Bam also filed Senate Bill No. 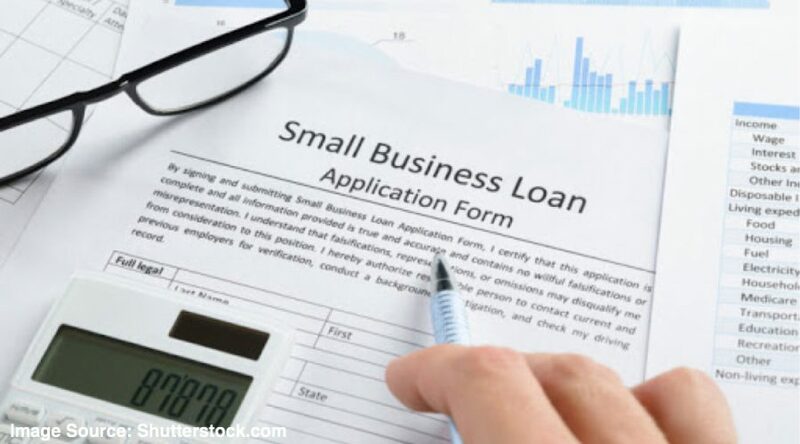 169 or the Small Business Tax Reform Act, which seeks to provide small businesses with a lower income tax rate, VAT exemption and simplified filing of taxes. Under the measure, all small businesses shall be exempt from payment of income tax for the first three years of its operation from date of establishment and will be subjected to lower income tax rates thereafter. “This bill also proposes the lowering of the income tax rate for MSEs and an exemption from VAT, among other methods to help our small businesses grow,” said Sen. Bam. 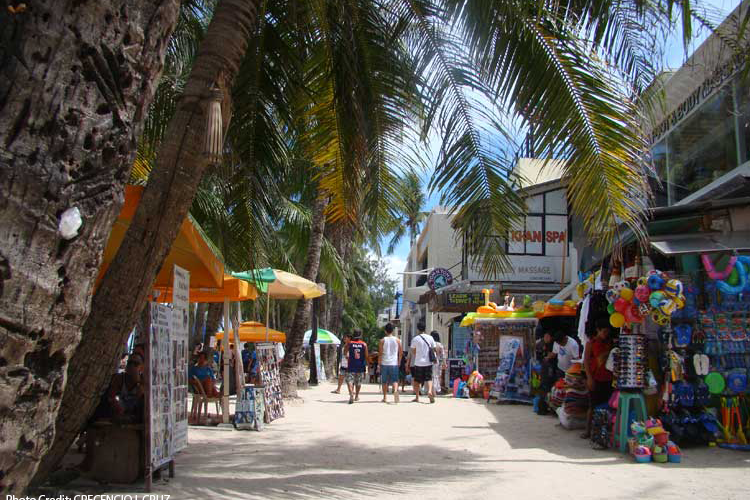 Senator Bam Aquino said concerned government agencies should also help small businesses in Boracay as they are also will be affected by the administration’s six-month closure order on the island. “Huwag nating kalimutan ang mga maliliit na negosyante, mga vendor at sumiside-line na tatamaan din sa pagsasara ng Boracay. Tumataas na nga ang presyo ng bilihin, mawawalan pa sila ng kita at kabuhayan,” said Sen. Bam. “Kailangan ng malinaw na plano at programa para sa mga maliliit na negosyo, tulad ng mga nagbebenta ng chori burger at naghehenna. Siguraduhin dapat ng gobyerno na may sapat na kita at kabuhayan pa rin ang ating mga kababayan sa Boracay ,” added Sen. Bam. Sen. Bam said Negosyo Centers in Aklan and other nearby areas play an important role in keeping micro and small enterprises in the area afloat by connecting them to other markets and provide them with alternative livelihood. “Maaaring iugnay ng Negosyo Centers ang mga maliliit na negosyante sa iba’t ibang merkado habang naghihintay na bumalik sa normal ang operasyon ng Boracay,” said Sen. Bam, principal sponsor and author of Republic Act No. 10644 or the Go Negosyo Act. The law was the first of 19 laws passed by Sen. Bam. Passed during Sen. Bam’s term as chairman of the Committee on Trade, Commerce and Entrepreneurship in the 16th Congress, the Go Negosyo Act mandates the establishment of Negosyo Centers in all municipalities, cities and provinces that will assist micro, small and medium enterprises in the country. 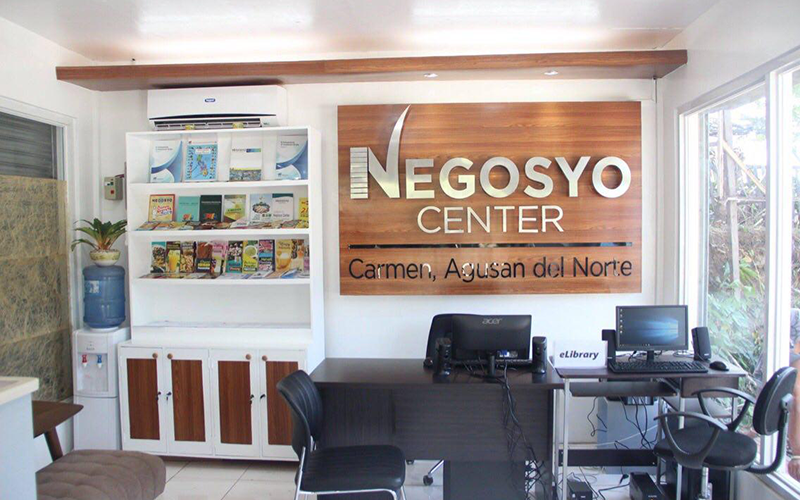 As of latest tally, there are more than 800 Negosyo Centers in different parts of the country, including around 10 in Aklan, ready to cater to the needs of micro, small and medium enterprises (MSMEs).